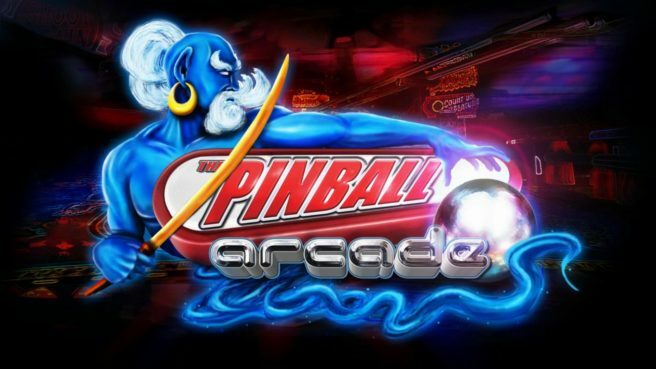 After it was listed one day prior to release, The Pinball Arcade did end up on the Switch eShop. However, the game was quickly pulled. Developer FarSight Studios says that the removal was due to a licensing issue. Once that’s been taken care of, The Pinball Arcade will be added back to the eShop. We’ll be sure to let you know when that happens. Thanks to m_t and Greg C for the tip.